Chinese optics manufacturer Kipon has added the Nikon Z and Canon R mounts to its range of medium format to full frame camera adapters. 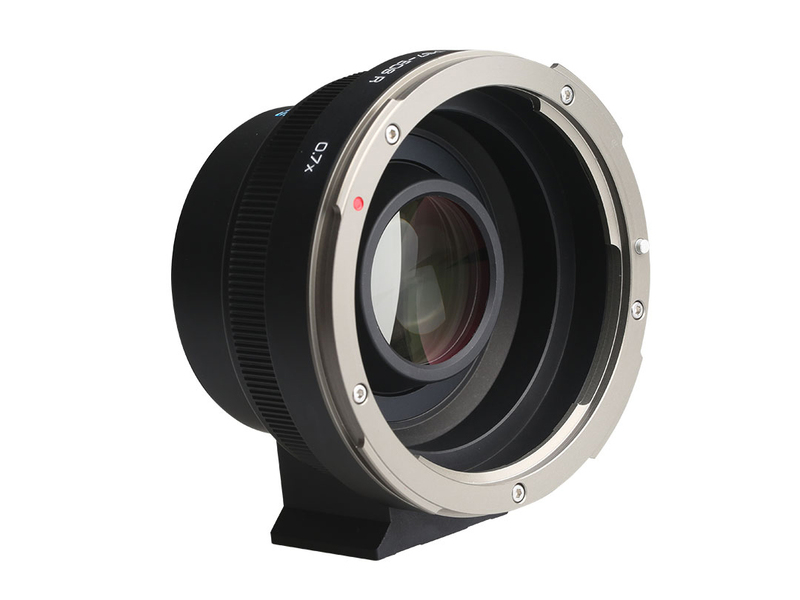 The company claims the adapters ‘virtually eliminate any crop factor’ by way of optics within the adapter that compensate for the difference in imaging areas of the full frame and medium format systems, and says the diagonal angle of view is maintained. 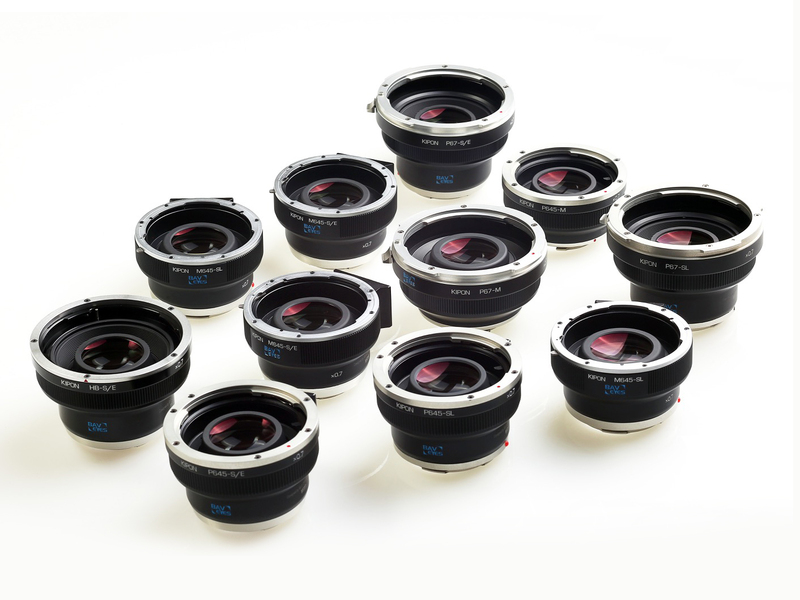 The eight Baveyes focal reducers use a five-element design and work with a number of popular medium format brands, namely Pentax, Mamiya and Hasselblad. These adapters already exist for Sony full frame, Leica M and Leica SL cameras. The new adapters will cost $695 and can be ordered from this week. For more information see the Kipon website. KIPON Baveyes introduces a line-up of the world’s first lens adapters that bring the famous medium format optics to Sony E, Leica SL and Leica M, Nikon Z, Canon R 35mm full frame cameras, virtually eliminating any crop factor image loss and maintaining diagonal angle of view. The retailer price for these optic focal reducer is 695USD,can order from Amazon Japan and Tmall China and Ebay factory shop from this week.